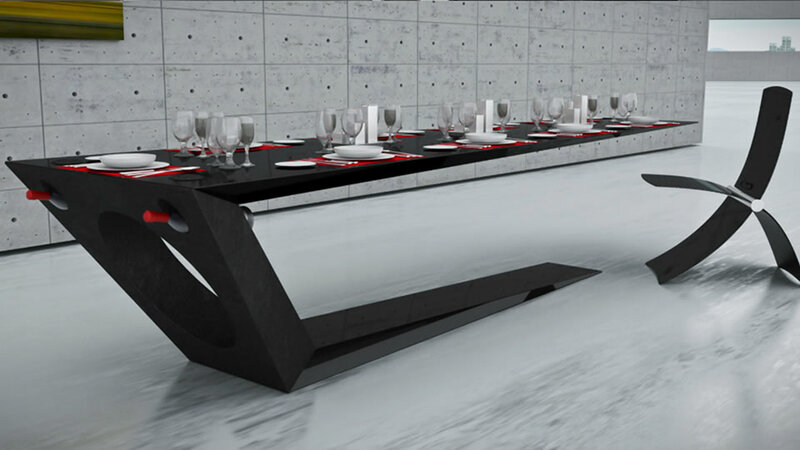 It’s not long before we posted about the 12 foot long dinner table that balances on one leg and we have another visual spectacle set out for you. 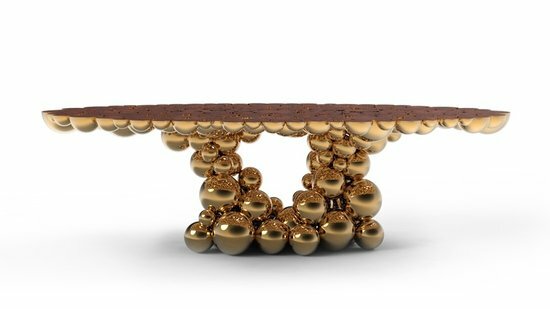 Here’s a UP Coffee Table that gives the impression of being supported by a cluster of gold helium balloons, envisages the illusion of levitation, floatation and buoyancy. 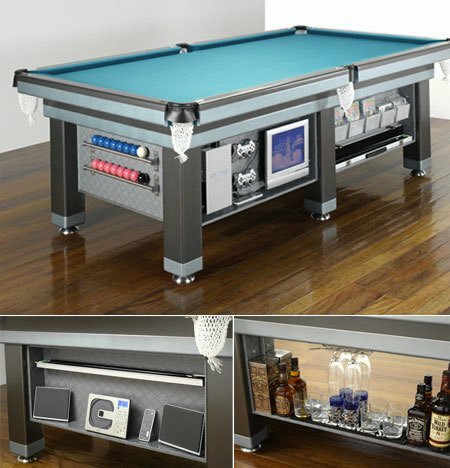 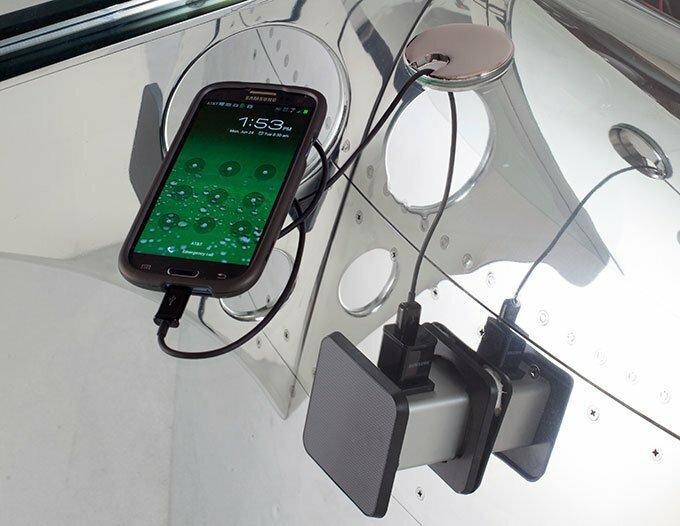 The table is supported by 14 balls and uses materials like toughened glass, metal resin composite and toughened steel rods. 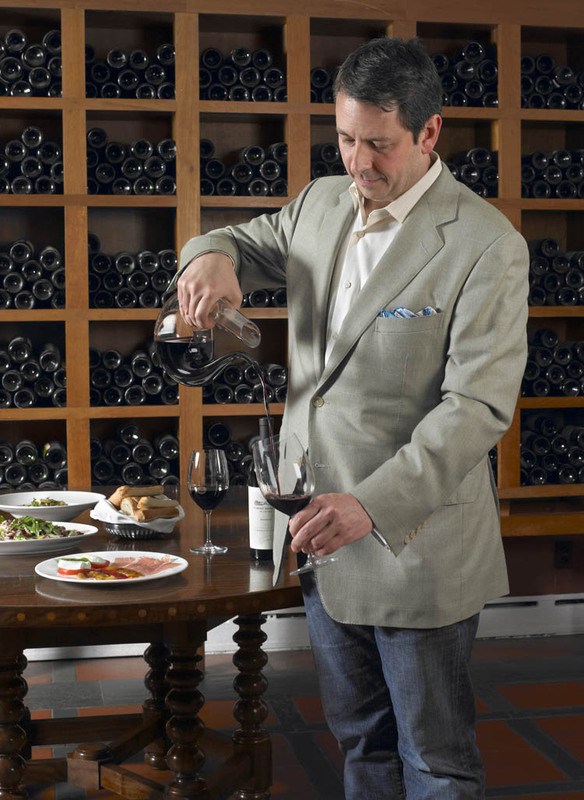 The UB Table is hand-made by the finest artisan craftsman in the UK with time consuming process, which is why it wears a price tag of $3,800. 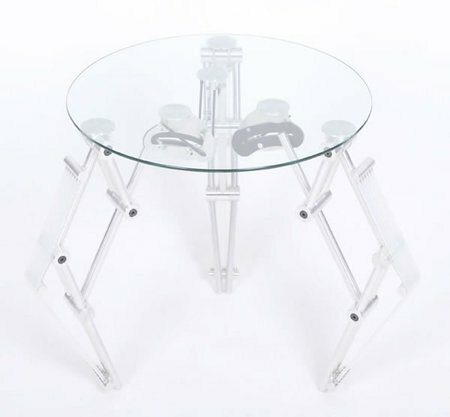 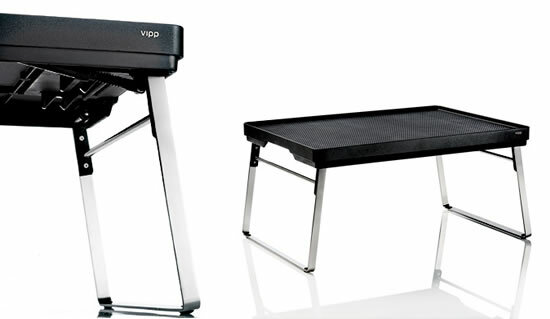 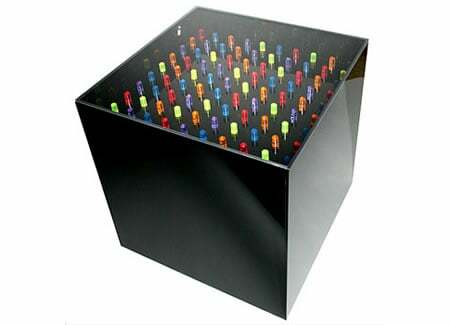 If you like the idea, you must hurry as only 20 of these tables will ever be made. 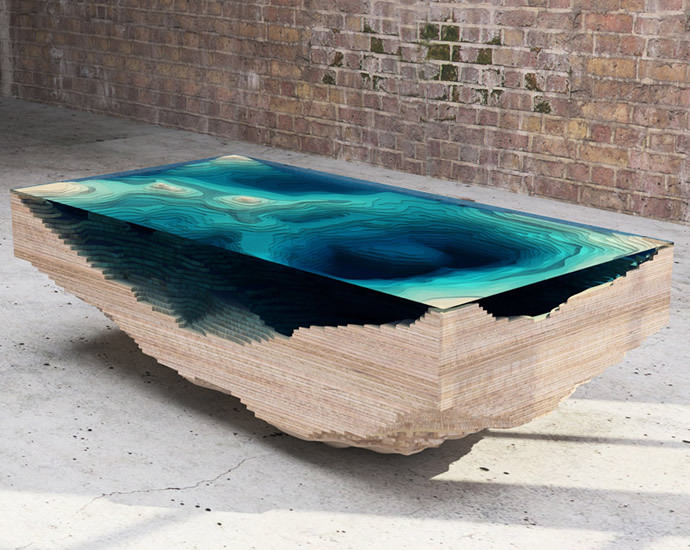 Fancy a layered glass and wood table concept depicting a cross-section of the sea for your living room?